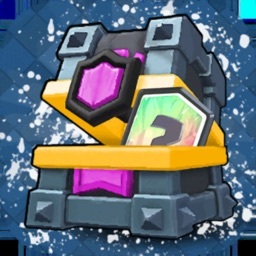 The best Chest Simulator for Clash Royale! 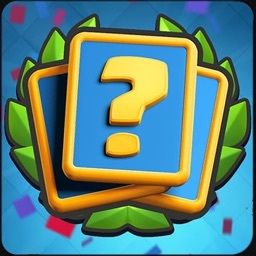 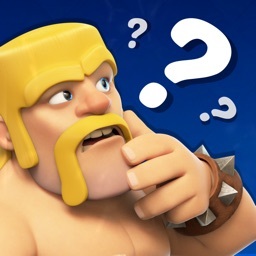 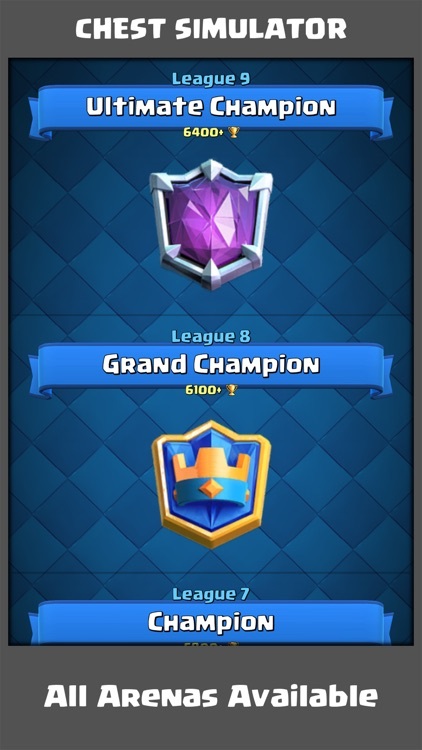 This is not a app to cheat in CR. 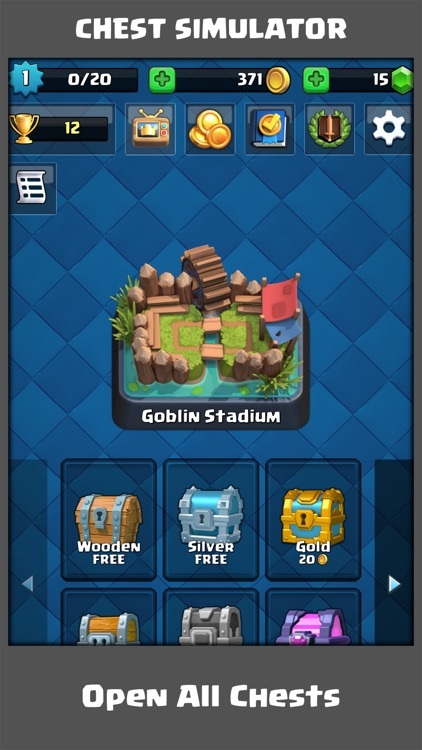 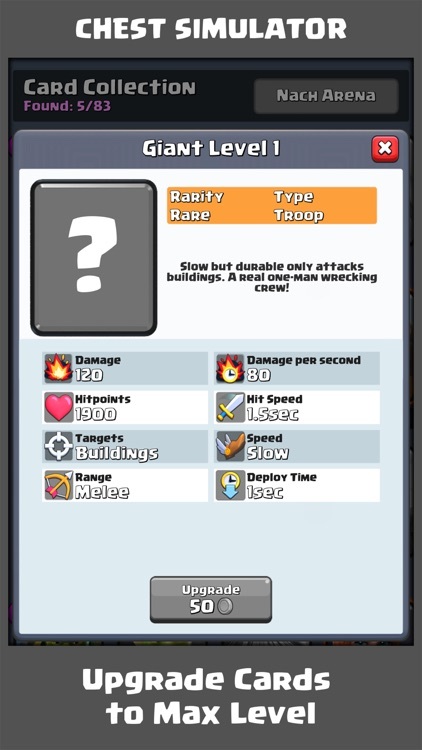 Its just a simulator for all chest in CR. 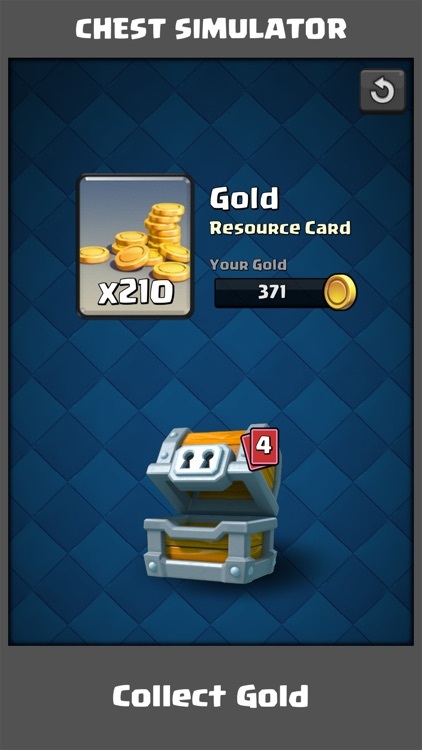 You cannot transfer the cards to the real CR. 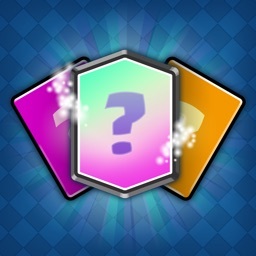 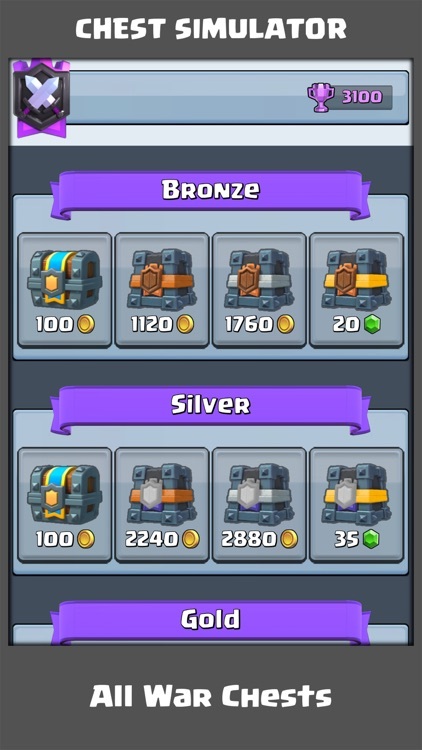 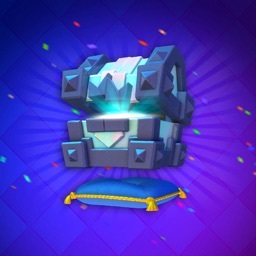 How many wooden chests do you need to open for a legendary card? 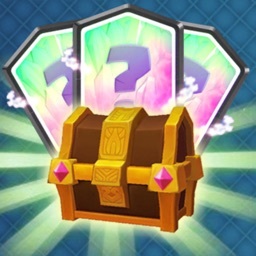 With this Chest Simulator you can find out.